Successful companies reinvent themselves to meet customer demands all the time. Today’s user is mobile and finicky. They want what they want, when and where they want it. To answer to this need, Microsoft is updating, rebranding and offering an expanded list of goods from it’s Microsoft Store in Windows 10. The company recently announced users will also be able to purchase hardware items which were only available for purchase previously from the company’s online site. 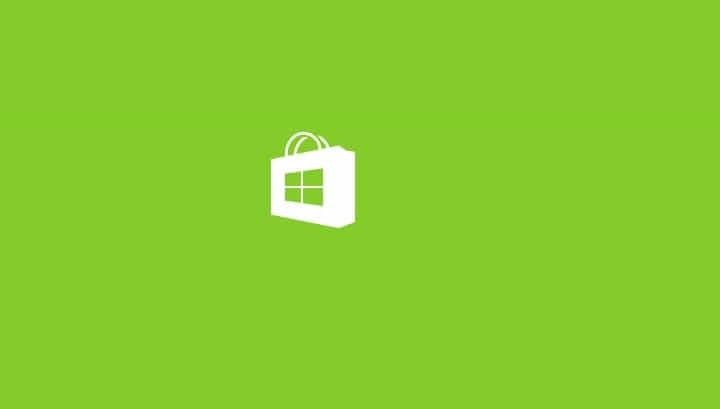 The original Windows Store made apps and other content goodies users needed available for download. With the re-brand, users can even pick up mobile devices and games for Xbox consoles as well as items from other brands, such as the Fitbit. Rumor has it that there is currently testing happening for Xbox Insiders with availability for all users predicted to come later in October when the Fall Creators Update occurs. Other items for purchase once the new launch happens include hardware for the Surface line, Windows devices tablets and Windows 10 laptops. Other new features in the Windows store include the rumored ability to make movies and content purchase available across devices. Giving shoppers and users what they need and want comes with the added benefit of strengthened loyalty and an easier path to make purchases for Microsoft products. What items will you be buying from the Microsoft Store? Share in the comments below.